The main problem with what you were seeing is that you were not in fact doing anything with the return value of webclient. 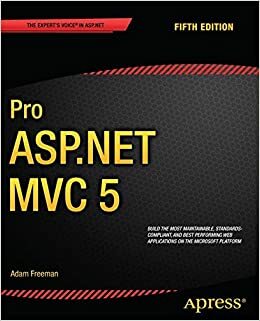 That is ok though, since based on our discussion everything is in the same project and that would not be how you would want to do this using ASP.NET MVC and Web API. Since these are all in the same project, we do want to combine common functionality but not within a controller. The DB service should be abstracted away into a seperate project - or class - and then injected into both controllers using some form of IoC Container. There are a couple of options available and I personally usually use Ninject for my .NET projects. Assuming you have that functionality your MVC Controller and API controller should then both program against that abstraction. Interface based programming is how .NET works best. This then brings us to your MVC Controller. The same principle applies; since all the common functionality is in the db service just inject that into the controller instead of calling the API controller. You will see that you can use ModelState.AddModelError here to pass information back into the view.